A really funny FAKE photo! We thought this was hilarious and thought we would share: Merry Christmas everyone! 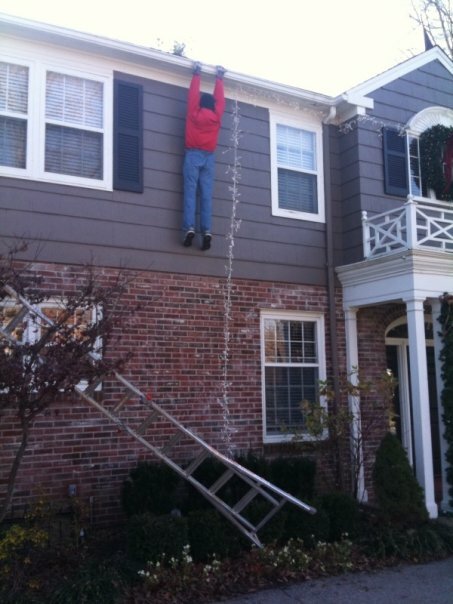 Please don’t fall off your roof! And Merry Christmas to you all from Roofmax! Hope this gave you a good laugh. Merry Christmas from Roofmax. This entry was posted in Blog and tagged gutters and downspouts, Roofmax. Bookmark the permalink.